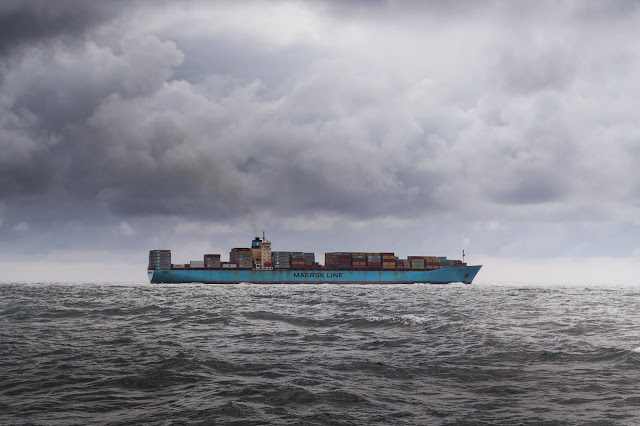 Is Availing Marine Insurance A Smart Business Decision? Each cargo ship has its own damage- prevention strategy. But unwanted things may still happen anytime in the open seas and getting covered by a marine insurance policy helps deal with its corresponding financial losses. It is true- freight damage is unavoidable. Unpleasant weather is one of the major enemies of the sea since the sea comes with typhoon, tsunami and lightning. Some prefer to call these “acts of god” since man has no control over them. Add barratry, piracy and jettison that are literally also acts of man, but these may be done with some reasons. Nevertheless, all may cost the business some amount of money. And no one is happy about it. Malayan Insurance provides insurance policies that help businesses with their cargoes. 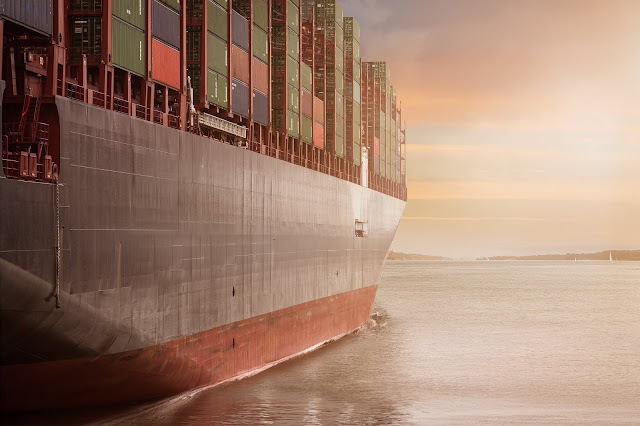 Its "Open Marine Cargo Policy is a continuing contract of marine insurance between the assured and the insurance company that automatically covers the assured's cargo without having to apply for a new policy for each shipment." Who needs this? It is recommended for exporters of goods,those who bring their produce to different parts of the world. Marine insurance is also for companies that send marketing collateral abroad. I remember when we sent tons of flyers and other needs for a series of caravan, we had sleepless nights thinking what if the materials got damaged while in the sea. It was torture. 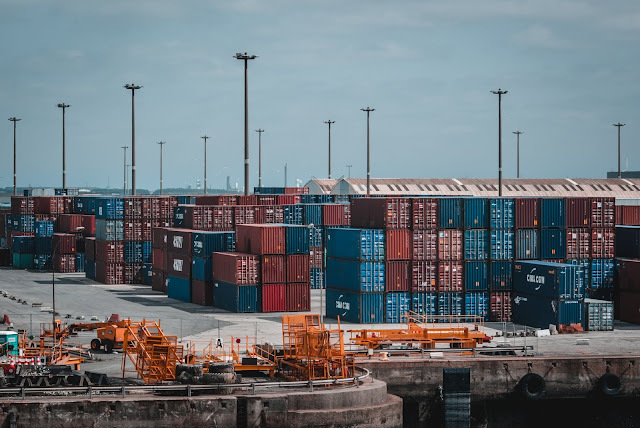 In terms of assessing how much loss can be covered by the marine insurance, the following are reviewed: nature of the goods, total declared value of the goods in transit, expiry date of the insurance policy, and points of origin and final destination. In many cases, marine insurance is required to protect the interest of both parties. This is a common scenario with sales of imported products involving banks or financial institutions. Some would say it is a total waste of money because they never experienced having damaged cargos. The truth is that no one can say when accidents happen. While it is not a requirement, playing with fate is an unfriendly business decision. Risks may not be controlled but financial losses from risks can be controlled. And insurance solutions are the answer. Without marine insurance, damaged goods undergo the process of re-packaging and re-shipping. While money can be produced immediately, time cannot be duplicated. What if clients need the goods ASAP? No marine insurance is opportunity wasted. You may contact Malayan Insurance to give you further explanation of marine insurance by picking the most convenient contact option found HERE.